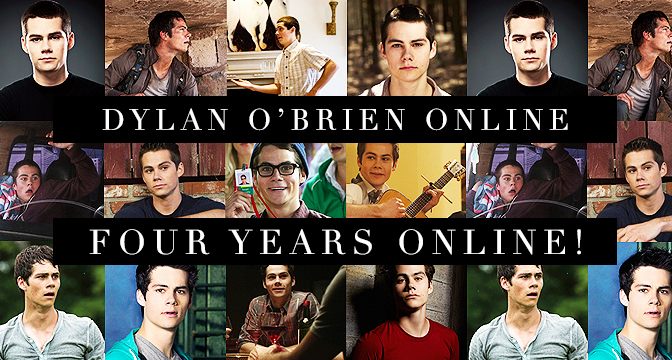 Four years ago today, Dylan O’Brien Online was officially open! Never in my wildest dreams would I think the site would be where it is today. Thank you so much to everyone that has help donate pictures/information to the site over the last few years!